The recruitment procedure of IBPS Clerk takes place to determine the eligible candidates for the post of Clerical Cadre Phase II (CRP Clerks- VII). 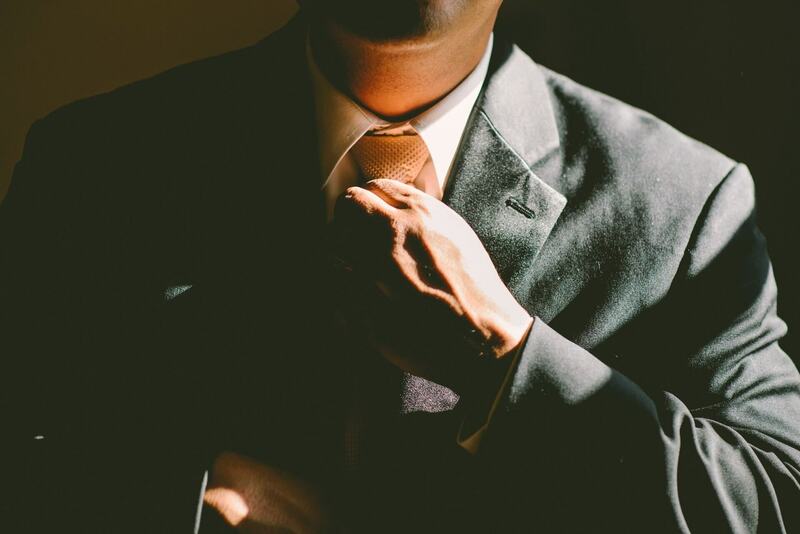 The selection process will include Preliminary examination, followed by the main examination and an Interview. The candidates who are going to appear in the examination must be looking for books to study for pre and main exams. One of a trickiest task is to choose the right book for the preparation of the subject syllabus. A pre-Examination Training will be arranged at centers by Nodal Banks/ Participating Organisations to instruct the candidates for preliminary examination. The entrants who wish to apply for pre- Training have to fill an online application form on the prescribed date. It will be free of cost training. Both the preliminary and main examination will be conducted in online mode. In the pre-exams, English, Numerical Ability, and Reasoning ability will be covered. Whereas in mains examination General/ Financial Awareness, General English, Reasoning Ability & Computer Aptitude and quantitative aptitude questions will be asked. Candidates can start preparing for both the examination Simultaneously. 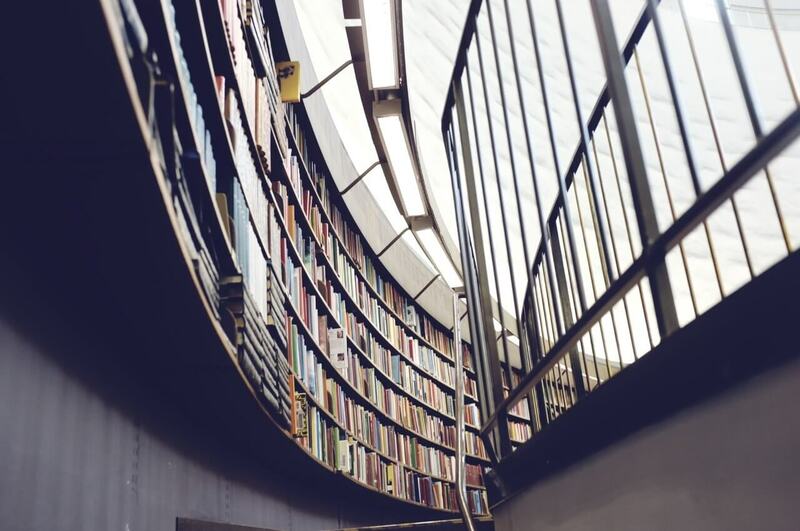 Here in this article, we are going to list subject wise best books to prepare for IBPS Clerk. The books which are listed below are recommended by the experts and are written by experienced writers. The books contain previous year papers which can help you to understand the exam pattern and difficulty level of the paper. 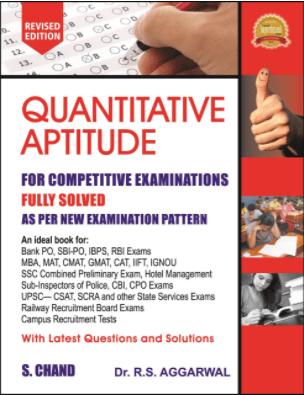 1.Quantitative Aptitude for Competitive Examinations by R.S. Aggarwal and S.Chand Publications. About the Book– This book contains more than 5500 questions which are supported with answers. It is easy to follow because it carries easy to grasp formulas, solved examples and a wide range of questions to practice. This book is latest and updated and it has 10 free online test in it. About the Book– This is the best book to improve the arithmetic abilities and mathematical logic. The questions in this book will help you to compete in the examination. This book offers a good understanding of quantitative aptitude and mathematical formulas. 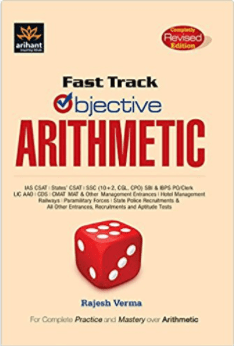 Apart from all this, the book contains solved questions, illustrations, exam pattern, model tests and practice papers so that the candidate can understand the logic and practice more for the examination. About the Book- This book has 5 sections namely English language, numerical ability, reasoning, computer knowledge and general awareness. 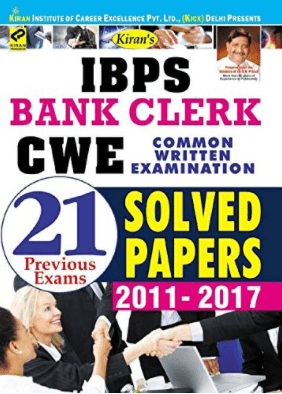 Each of the section contains the questions which cover the whole syllabus for pre and main examination of IBPS Clerk examination. 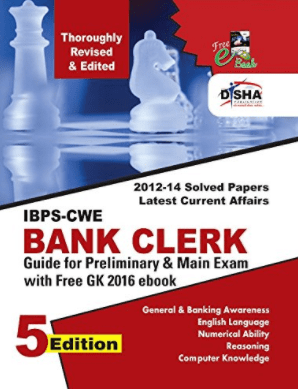 Questions from the previous year banking examination are also included in this book along with the solved papers and sample papers. About the Book- The book has the unique tricks that have stood the test of time and has been recommended by experts and toppers. 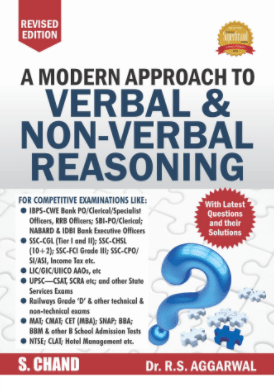 It contains short, faster and intelligent paths to study both verbal and nonverbal reasoning. This book has the questions based on the latest examination pattern. It provides the competitors with practice questions and solved examples. 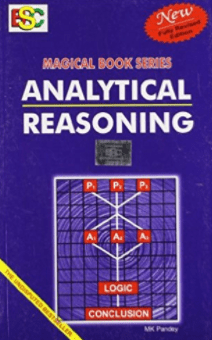 It is one of the best books for reasoning abilities. About the Book- This book is recommended to you for practicing the reasoning sections. The level of questions in this book is quite high and worth practicing. 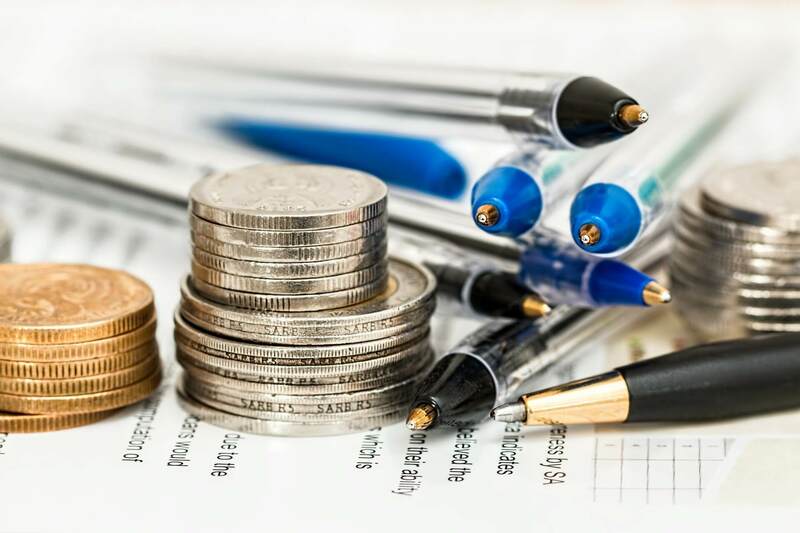 The solutions to all the questions are mentioned in detail. This book helps the candidate to study efficiently. The book is divided into two sections i.e., Reasoning based on Logic and Reasoning based on Rules. This book focuses on logic and reasoning of argument based questions and assumptions based questions. About the Book- The book contains the root words from which the English words are derived. 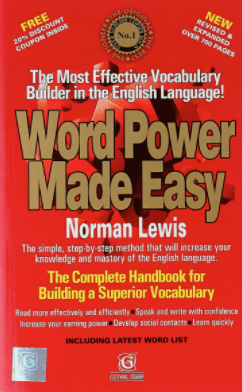 It is broadly divided into three sections i.e., simple techniques, easy tips to for improving one’s vocabulary and word skills. Candidates will find a review exercise at the end of the book. About the Book– This is an essential book to fro the aspirants who are working on improving their English skills. The book has mainly four sections which will improve the verbal ability and grammar of the candidate. It has an ample number of examples which are explained in detail. 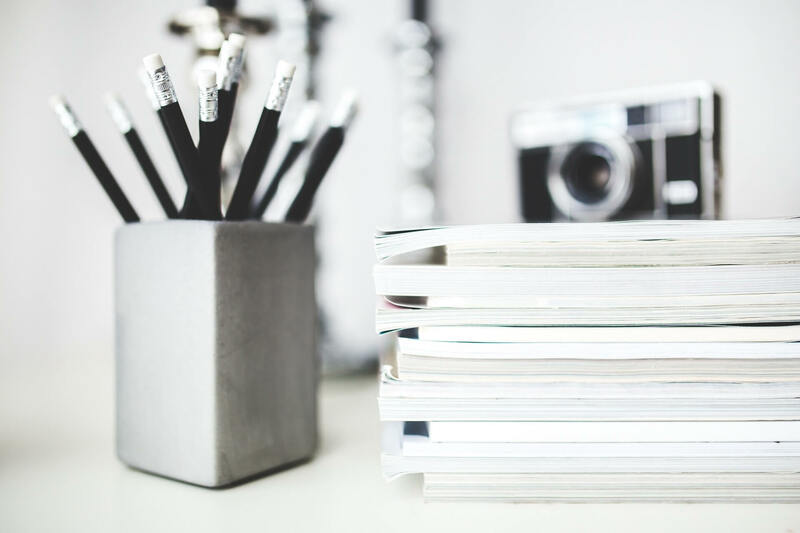 The author has included the practice papers, revision exercises, and a workbook to practice in accordance with the given topic. It also contains the basic topics such as Sentence Formation, Basic Grammar, Tenses, Phrases, Punctuation and Synonyms/Antonyms etc. About the Book- In this book the topics related to General Knowledge has been divided into 4 sections i.e., Conceptual Banking Questions, Current Banking Questions, General Awareness Questions and Current Affairs Questions. It covers a lot of questions from the past IBPS Clerk examination. It also contains the sections for reasoning Reasoning, English Language, Numerical Ability, General Awareness. About the Book– For the Banking awareness, the competitors can have this book. This book is very helpful as it covers A to Z of Banking. The book contains 15 chapters with theory and more than 1300 MCQs. Apart from this, it has 2 exercises i.e., exercise 1 for previous year question papers and exercise 2 for practicing the papers. 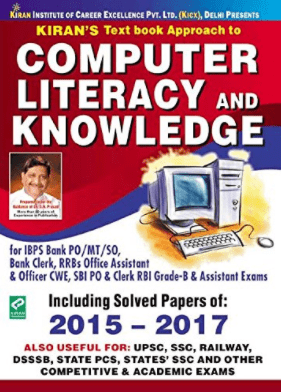 About the Book- Computer Literacy and Knowledge by Kiran Prakash is the best book to prepare for the computer awareness section. It has the previous year questions and 71 model solved papers and 24 model practice papers. 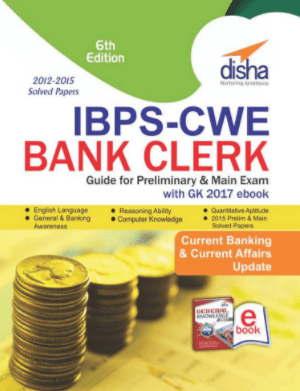 About the Book- To practice previous year papers of IBPS Clerk examination, we recommend you Kiran’s IBPS Bank Clerk CWE 2011- 2017 book. It contains Banking, Financial and Current Affairs topic. To revise all the sections, this is the best book by Kiran Prakashan.